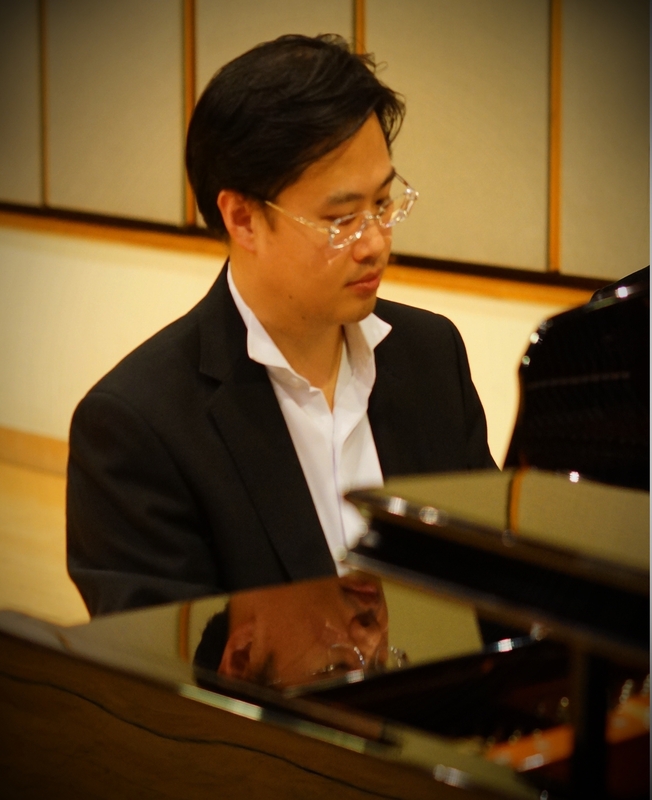 Bernard Hui is an energetic and experienced crossover pianist and music educator in Hong Kong for more than twenty years. His deep and wide horizon in performing music of different styles enables him to nurture and inspire students in a unique and rich way. So profound and knowledgeable his keyboard technique is that he is able to incorporate a vivid and practical teaching method to help his students acquire a deeper appreciation and interpretation of music, helping them build up a formal and solid performing techniques while realizing their full potential. He is widely recognized as a gifted and warm-hearted educator. Bernard graduated from Hong Kong Academy for Performing Arts (HKAPA) and Chinese Mission Seminary respectively. He acquired Bachelor of Music (Honor)and Master of Divinity. 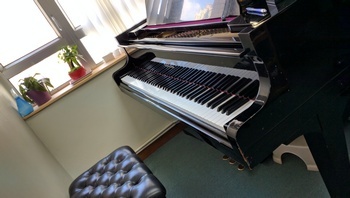 Studying at HKAPA, he majored in piano performance, pipe organ performance under Kin-Yu Wong and Nicholas Danby, also studied harpsichord under Joyce Lindoff. Besides, Bernard also received Professional Diploma in electronic music. Thereafter, he dug deep into keyboard improvisation and studied with the well-known Jazz piano master Bob Mocrasky. Over the years, his improvisation skill has gained applauding feedback. As a performer of gracious artistic spirit, Bernard is active and vibrant on stage. As a performer of gracious artistic spirit, Bernard is active and vibrant on stage. He has given performance over many different places ranging from the Cultural Centre, City Halls of different districts and HKAPA. As well, he has also performed with different local choirs and orchestras. Feeling honored, he was invited by the renowned conductor Yip Wing-sie to be the organ soloist for the inauguration of the Guangzhou Symphony Orchestra in Guangzhou in 2003. Next year, he was honored again to play as the organ soloist for the Hong Kong Chinese Orchestra’s concert “The Wonderful World of Reeds”. His marvelous and distinguished performing style and talent has acquired public recognition. With strong enthusiasm and passion, Bernard founded Aleatory Jazz Ensemble with his fellow jazz artists in 1996 and fusion Jazz band Quartet SAN in 2016. His bands have given live gigs over many different places in Hong Kong with impressive performance since its establishment. Bernard also played with the other bands such as La Petite Jazzy Jam (LPJJ), The Big Band Express and the R&B/Jazz band M.I.D., and holding gigs at the most famous Jazz music stages in Hong Kong, such as Gecko, Peel Fresco, The Orange Peel, The Backstage, 1563 East, BB Jazz Lounge and The Fringe Club frequently. 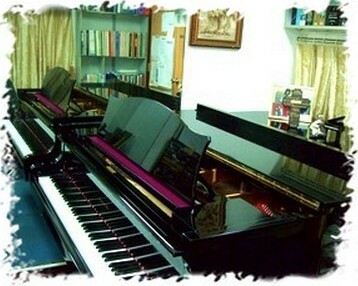 Bernard is also the director of Hong Kong Keyboard Art Centre promoting the keyboard improvisation and Jazz piano education. Moreover, he also gives speech on church music in different churches in an effort to uplift the quality of church music in worships.